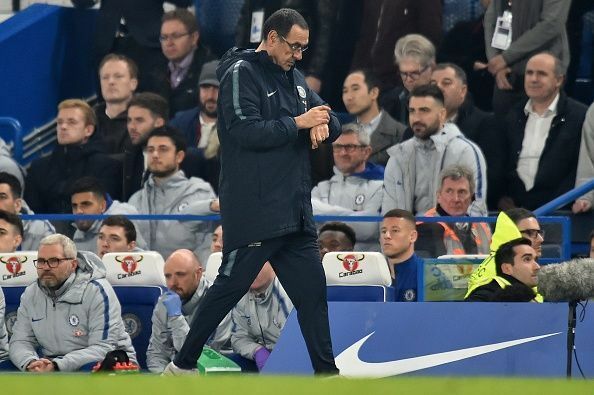 Maurizio Sarri’s men were forced to wait until the 57th minute to edge themselves ahead through Pedro, who scored after cutting inside from the flank and finishing expertly between Hugo Lloris’ legs. The hosts were duly rewarded for their fearless approach with another goal, which stemmed out of a lack of communication between Kieran Trippier and Lloris, as the former passed the ball into his own net in the 84th minute. 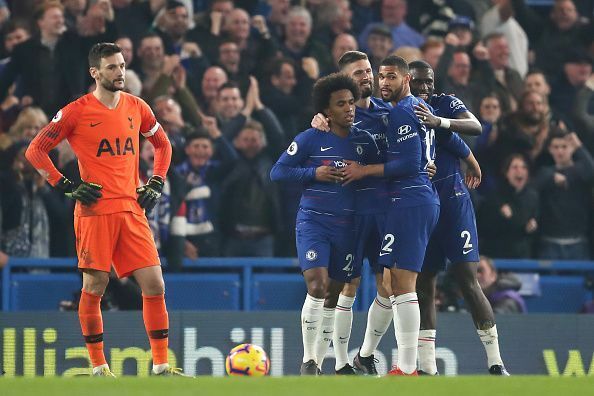 Chelsea, who have a played a fewer game than both Arsenal and Manchester United, are just three points adrift of fourth place in the Premier League table and will next face Fulham on Sunday, while Spurs are poised to endure a testing encounter against Arsenal on Saturday. There has been very little for Chelsea to be jovial about since the turn of the year in the Premier League. Maurizio Sarri’s high-flying start to life at Stamford Bridge had been hampered by meek performances and apparent discontentment within the team, who were accused publicly by the manager for lacking mentality in big games. It has been a series of unfortunate events for Hugo Lloris since that day in Moscow, when he was potentially at the pinnacle of world football after lifting the World Cup with France last summer. 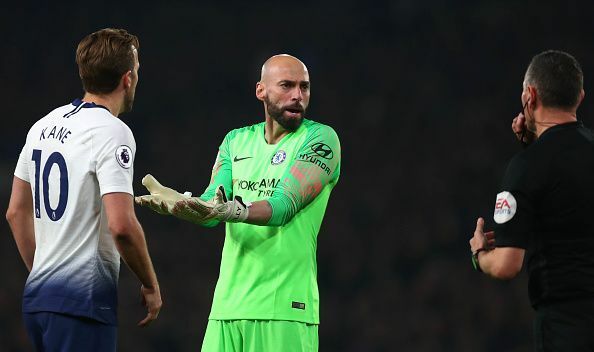 The major talking point ahead of the game was certainly whether Chelsea’s record-signing and the world’s most expensive goalkeeper Kepa Arrizabalaga would still be named in the playing eleven for the hosts. 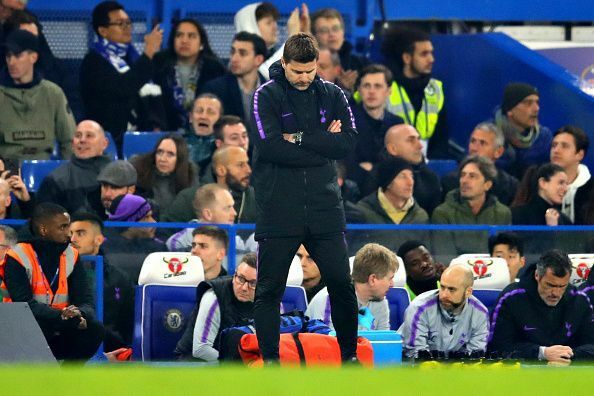 Prior to the meeting with Chelsea on Wednesday night, Mauricio Pochettino had opined that his team are at least 10 years away from lifting the Premier League title. #5 Chelsea suffer casualty in another silly transfer merry-go-round? 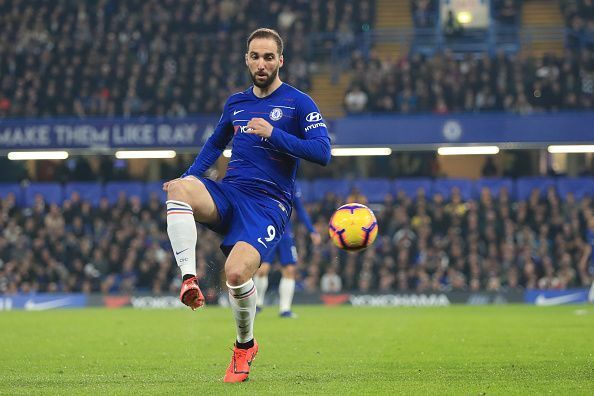 It is too early to dissect Gonzalo Higuain’s loan switch to Chelsea and brand him among the several misfits that donned the number nine jersey at Stamford Bridge. However, it is hard to not overlook the fact that he has not hit the ground running like the others, who earned subsequent moves to clubs as soon as Higuain secured his switch to west London.